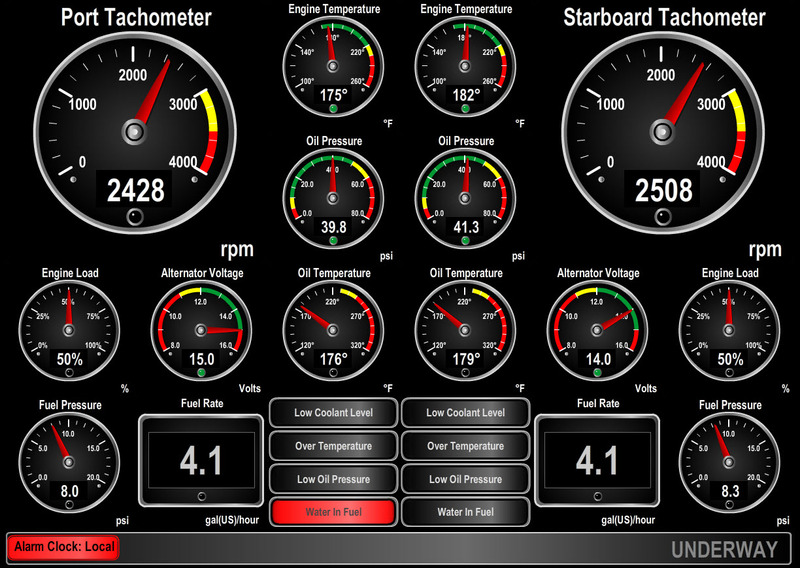 Desktop or laptop computer-based navigational software. GPS receivers, electronic compasses, and other navigational devices. Depth, speed, and wind transducers. 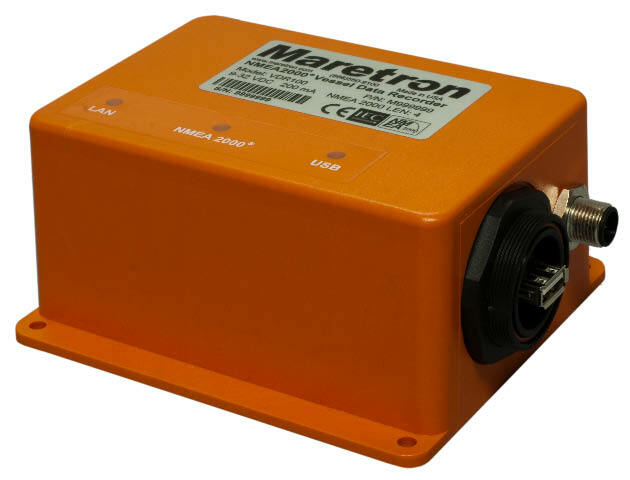 Maretron® offers a complete line of NMEA 2000® cable and connectors. 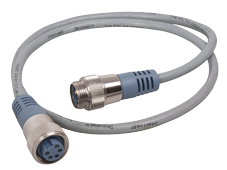 The cable includes both power and network signals for reliable, waterproof interconnectivity of all your networked electronics. 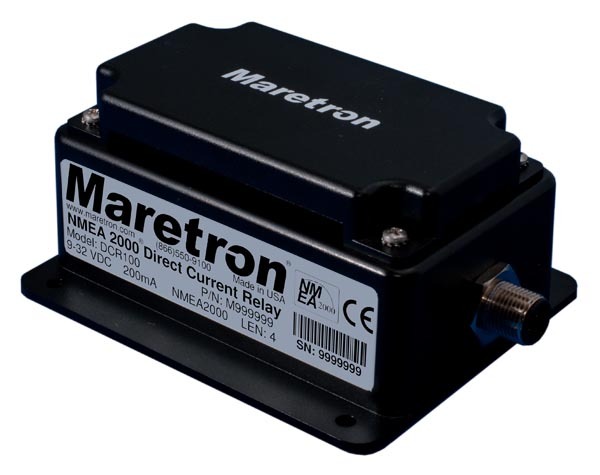 Maretron is leading the way by being the first company to offer NMEA 2000® approved cable and connectors. 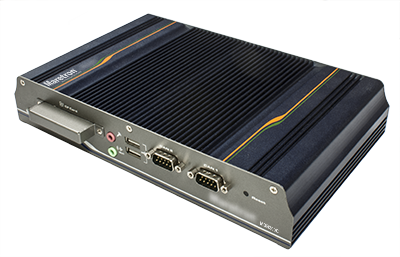 Maretron's corporate philosophy is driven by engineers who understand the need for world-class standards in designing high-performance navigational products. 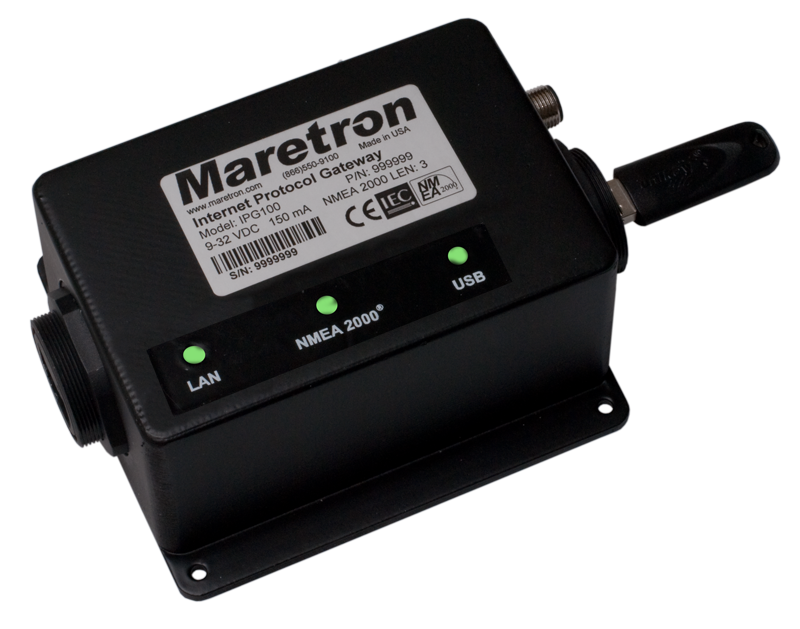 Maretron tests and certifies all products to the IEC 60945 standard for Maritime Navigational and Radiocommunication Equipment and Systems. 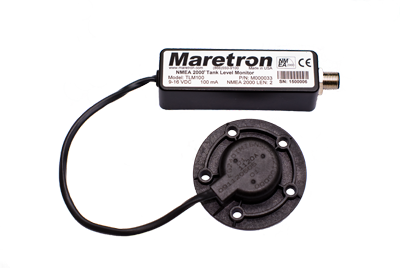 Our commitment to superior engineering and maximum accuracy means continuous reliability for all Maretron products. 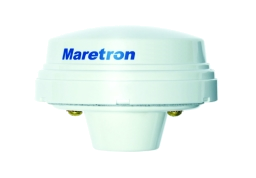 Maretron's products are engineered to withstand the harshest marine conditions. We carefully protect all of our electronics - even below-deck equipment - in watertight housings to ensure years of reliable performance. Superior engineering, maximum accuracy, consistent reliability: three reasons why Maretron's products are among the best worldwide. 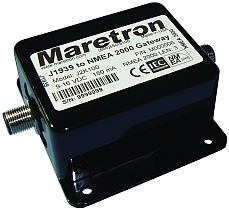 Visit our website at www.maretron.com for the latest news on our expanding family of maritime electronic products.